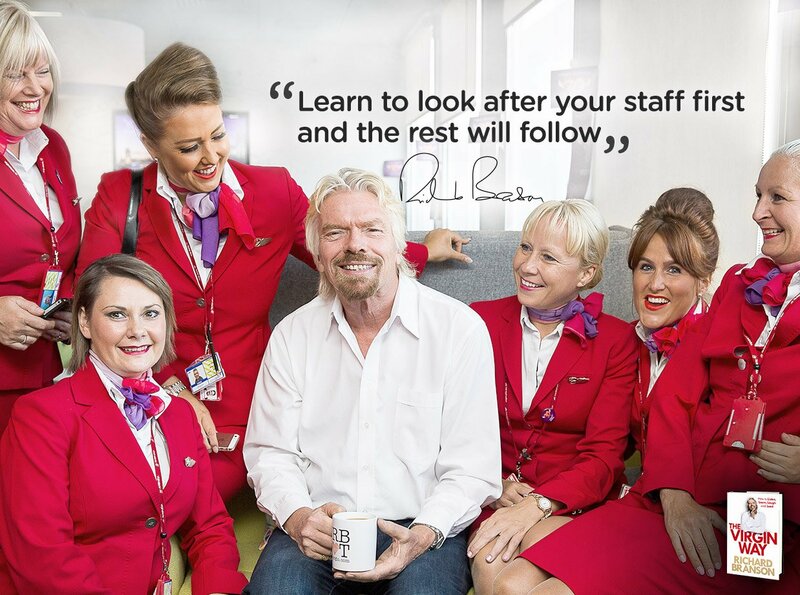 Learn to look after your staff first and the rest will follow. Customer service can make or break a business. If you treat your staff well, they will be happy. Happy staff are proud staff, and proud staff deliver excellent customer service, which drives business success.